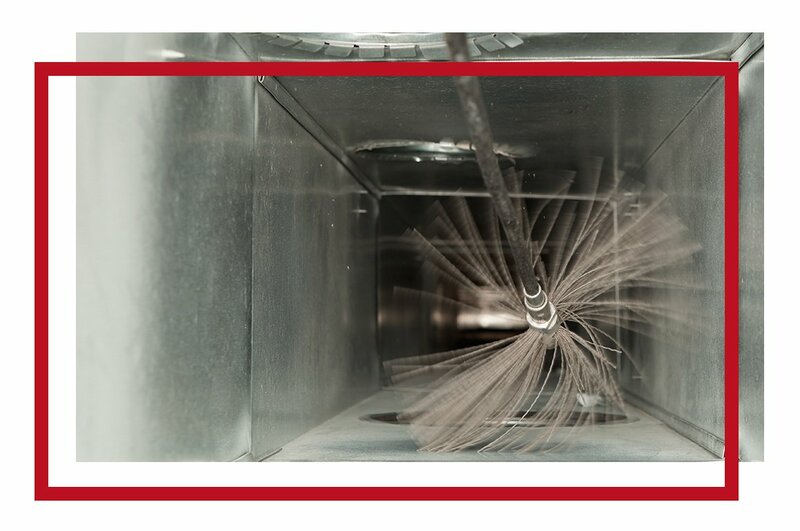 Commercial Dryer Vent Cleaning Services | ADVANPRO Ltd.
Scheduling vent cleaning in Calgary at least once a year can extend the life of your dryer, improve efficiency and prevent potential fires. The more your dryers are used, the more lint collects inside the ducts. Over time, this puts your property at great risk of catching fire due to overheating of the trapped lint. This is why we respond promptly to all calls for commercial dryer vent cleaning. We want to keep your equipment efficient and your property safe. WHY SHOULD I HAVE MY DRYER VENT CLEANED? HOW OFTEN SHOULD I HAVE MY DRYER VENT PROFESSIONALLY CLEANED? An average household should have their dryer vent cleaned every 2-3 years. WHAT ARE SOME SIGNS THAT MY DRYER VENT SHOULD BE PROFESSIONALLY CLEANED? How Do I Know If My Commercial Dryer Vents Need to Be Cleaned?